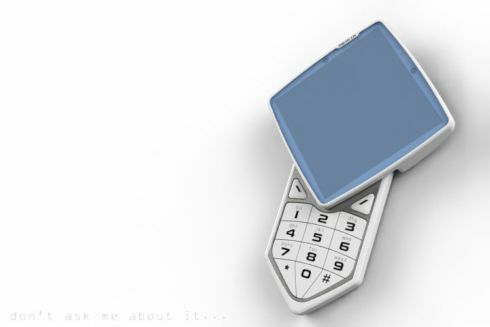 Vladimir Zorin recently showed us one of his Nokia concept phones, that has yet to receive a name. This original device is far from the Nokia models we currently known and it adopts a bold and innovative design, using a square screen segment that’s bigger than the main body of the handset. We suppose that this is in fact a square phone and that the keypad piece is able to rotate underneath the screen, but that’s only our speculation. If so, the display would be a touchscreen and the device would become ideal for tweens. What do you say?